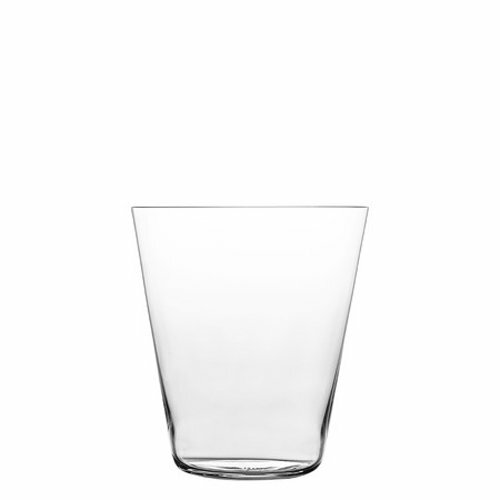 The Zalto Coupe is the perfect glass for cocktails or casual wine drinking. It also makes a handsome companion to other Zalto glassware for setting a perfect table. The Zalto factory spent two years designing and perfecting the Coupe. It is feather-light and lead free. Don't forget the elegant Zalto carafes as well.